Valentine's Day is nearly here, and I thought I would have posted more before the big day. I've just been so busy that I haven't had a chance to post the ideas in my mind. It's too late for a gift guide, but that's not going to stop me from posting my favorite body oils for the occasion. You might already have some of these, as I've mentioned them all individually in the past. 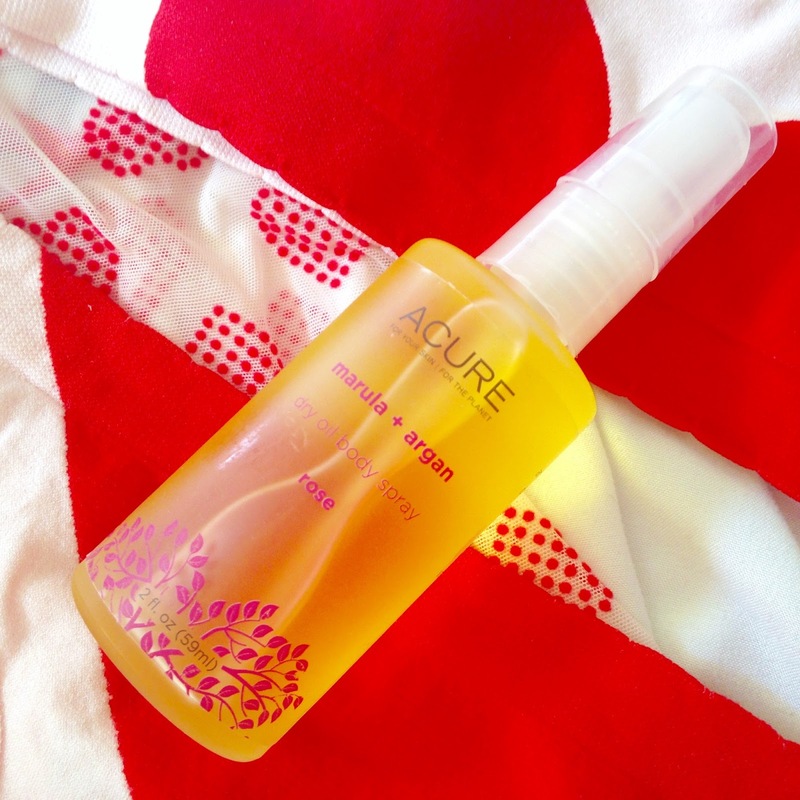 Most of you know, I'm a huge fan of Acure Organics, and their Marula + Argan Dry Oil Body Spray is a staple in my house. It's so convenient to spray all over your body when you are in a rush (you still need to rub it in, but it takes seconds to do so). It absorbs quickly, which is a common theme with my favorite oils. It comes in Coconut, Citrus Ginger and Rose. All three scents are lovely, but I think Rose is a romantic choice for Valentine's Day. You can see my full review of Acure's Dry Oil Body Sprays here. I just realized that I haven't posted a blog review of Leahlani's Pua Lei Organic Coco Infusion for Hair, Skin and Sun (make sure you check out all the beautiful skincare on Leah's new site). Much like pure unrefined coconut oil (which just happens to be the main ingredient in this product), the consistency of this oil changes with the seasons/temperature. It's more solid than the rest of the body oils in this post, but it melts into your skin, due to your body heat. This Coco Infusion also contains kukui oil, macadamia nut oil, sea buckthorn fruit, vitamin E and a blend of delicious smelling organic fragrances. The scent transports you to a relaxing tropical beach. 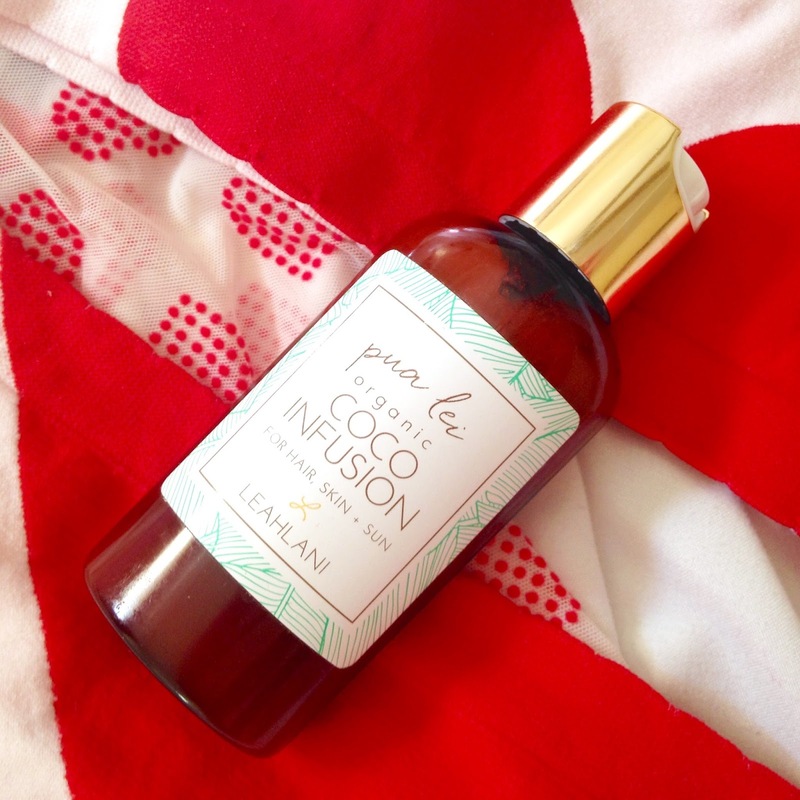 Similar to Leahlani's Coco Infusion, Lani's Tropical Body Treatment has a richer texture from the coconut oil, although still a more traditional oil consistency. It also contains a luxurious combination of almond oil, camellia seed oil, baobab seed oil, moringa seed oil and ylang ylang oil. I'm not sure I'd describe the scent as tropical, but it's romantic, like something my grandmother had on her bedside table (my grandmother had great taste and style that I loved to replicate). 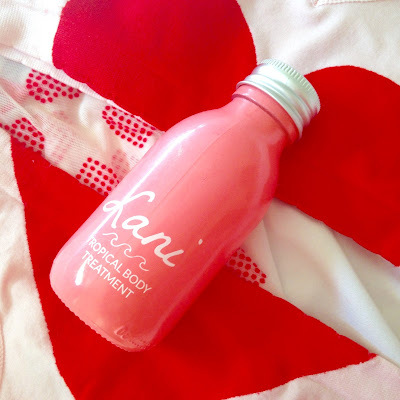 Check out my original review here, and keep an eye on the Lani website for more products being added to their line soon. 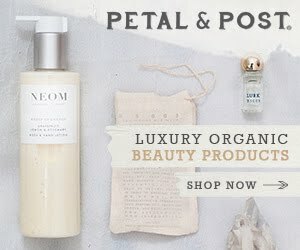 I'm so in love with Prim Botanicals. The Body Oil is so good that I'm going to cry when it's gone. 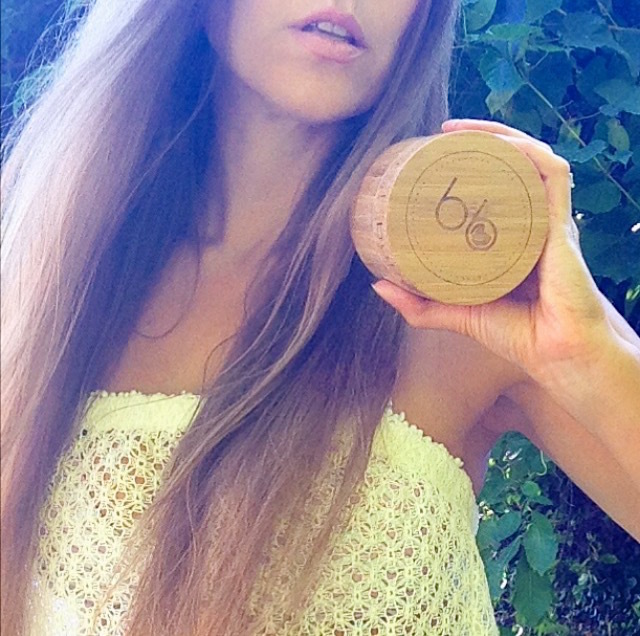 It softens and tones my skin, absorbs well, yet still leaves that gorgeous body oil glow. This combination of hazelnut, camellia, almond, andiroba and pracaxi oils, along with jasmine, rose, black pepper, bergamot and rosemary, smells quite herbal right out of the bottle, but once applied to my skin, it tastes on a more sensual smell. You can read more about it in my original review. 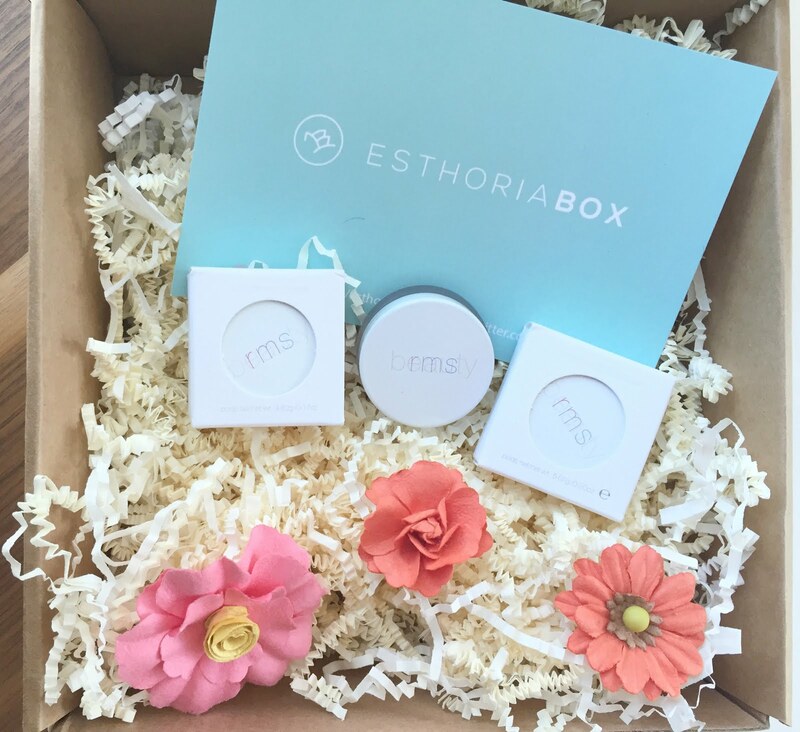 Check out their big sale that's going on now, and sign up for the Prim Botanicals e-newletter to get 15% off your purchase. Amaki Jasmine & Rose Nourishing Oil has Valentine's Day written all over it. This seductively sweet floral oil actually has little rose buds floating inside it. I was sold on the visual alone, but the oil itself really delivers, too. Although it's an amazing moisturizer, my favorite way to use it is in my hair (gotta have lovely locks for Valentine's day). As a leave-in hair treatment, this nourishing oil really tames my mane, without looking too greasy. You can read more about it in my last blog post. 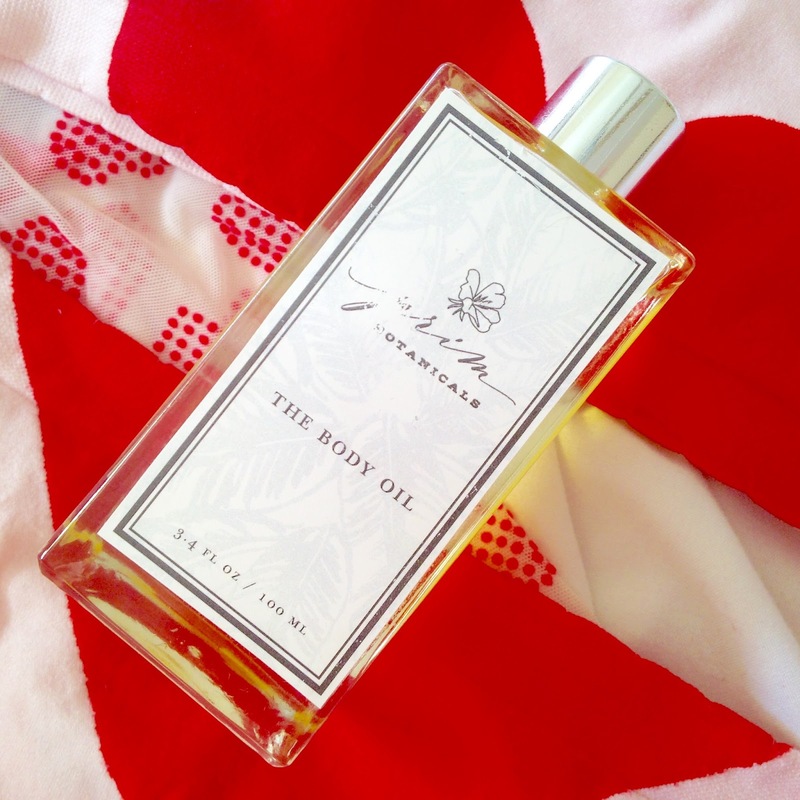 Now that you've read about some of my favorite body oils, what are some of yours? Let me know on Twitter at @Rawdorable and/or Instagram (also @Rawdorable). 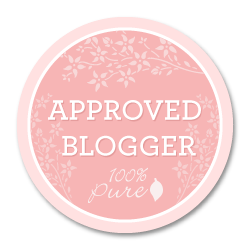 * Although some of these body oils were sent to me for review, others were purchased or repurchased once the product for review ran out. This post was my idea and all opinions are my own. 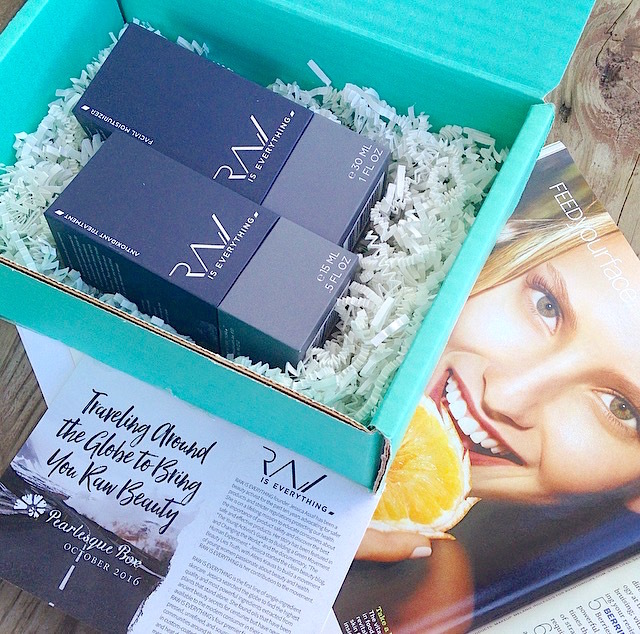 Get that red carpet glow w/Om Aroma & Co.